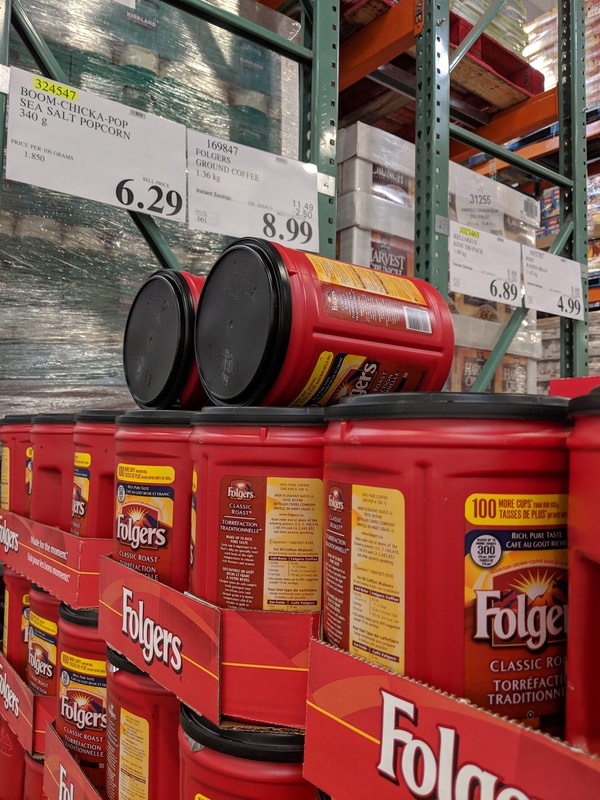 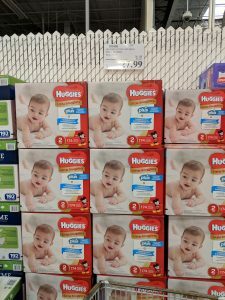 Costco Unadvertised Deals of the week starting September 10th – Huggies on sale! 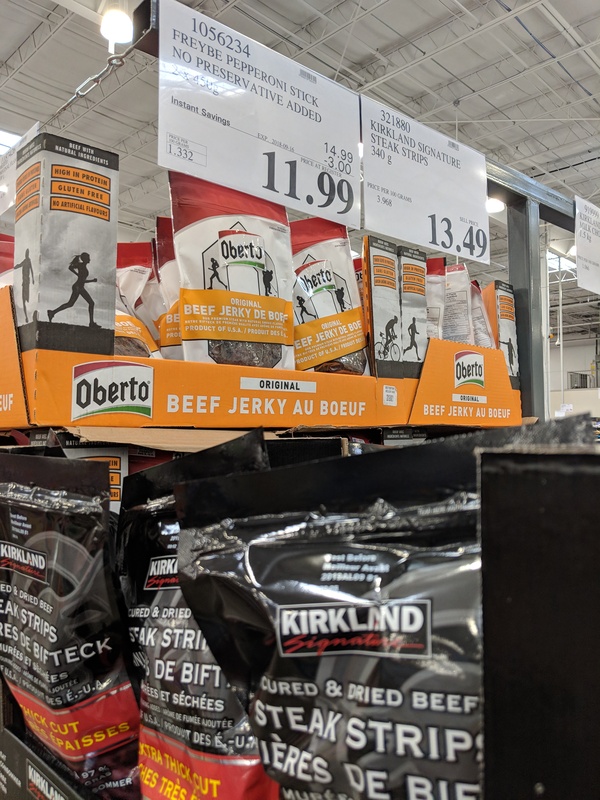 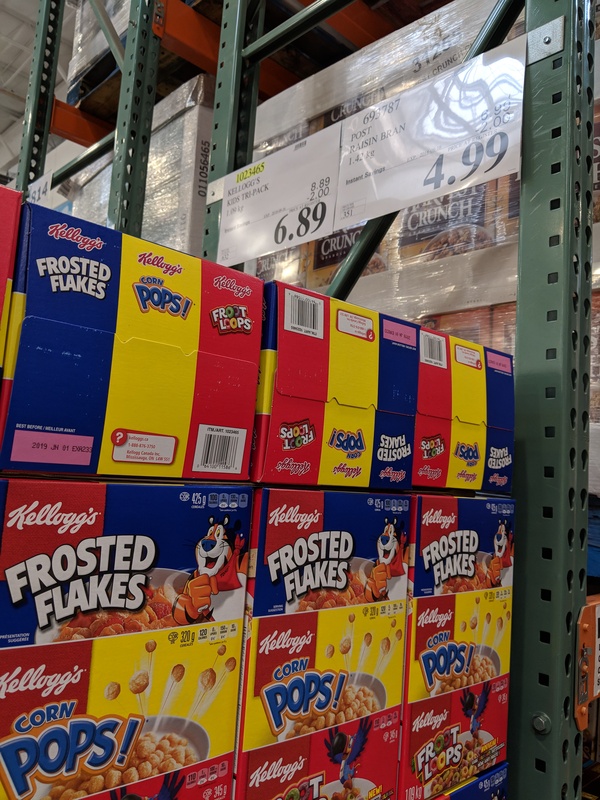 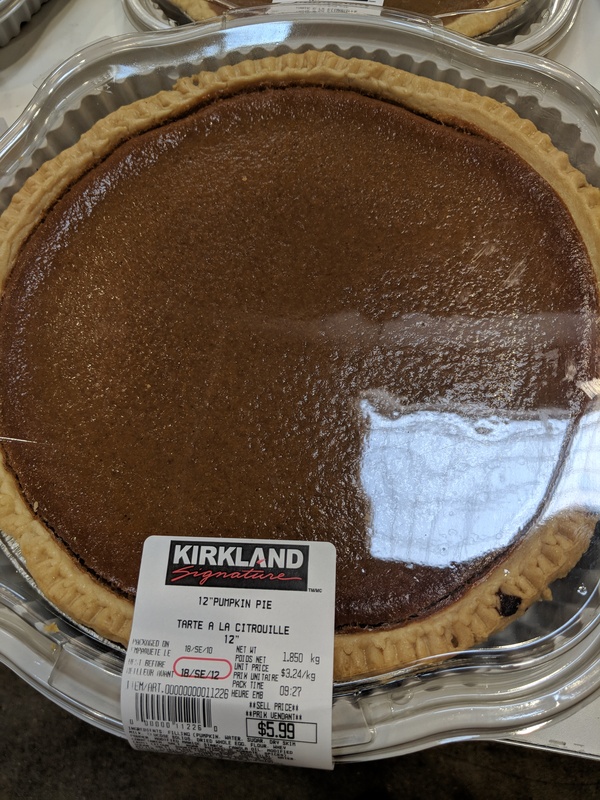 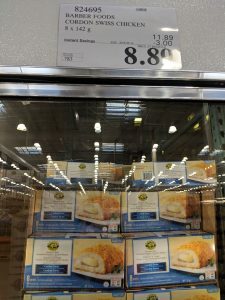 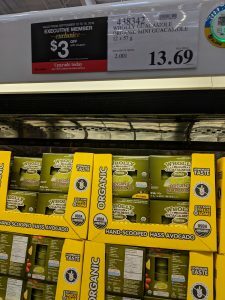 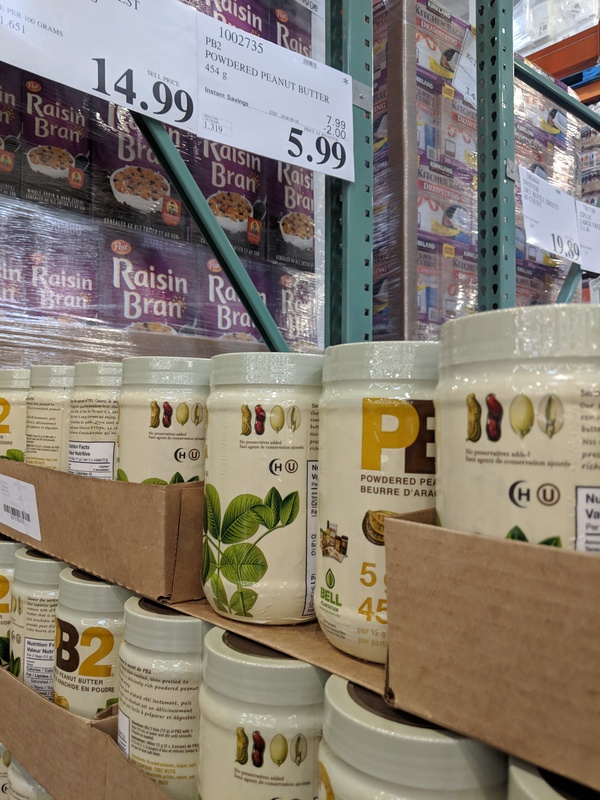 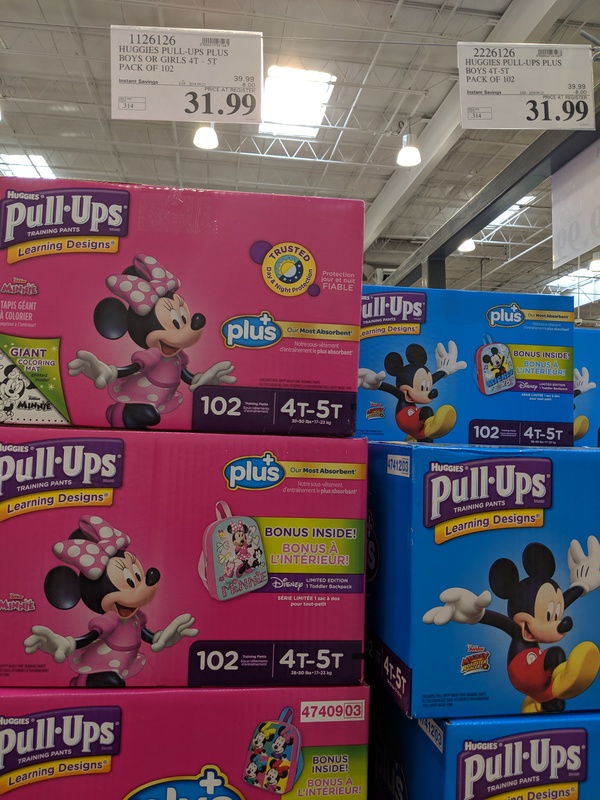 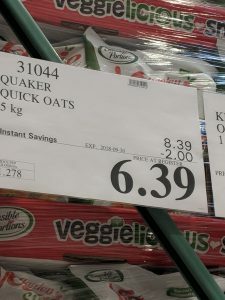 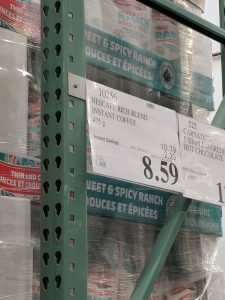 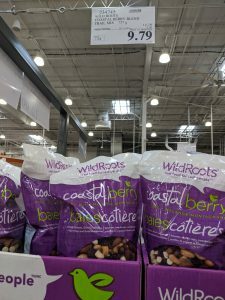 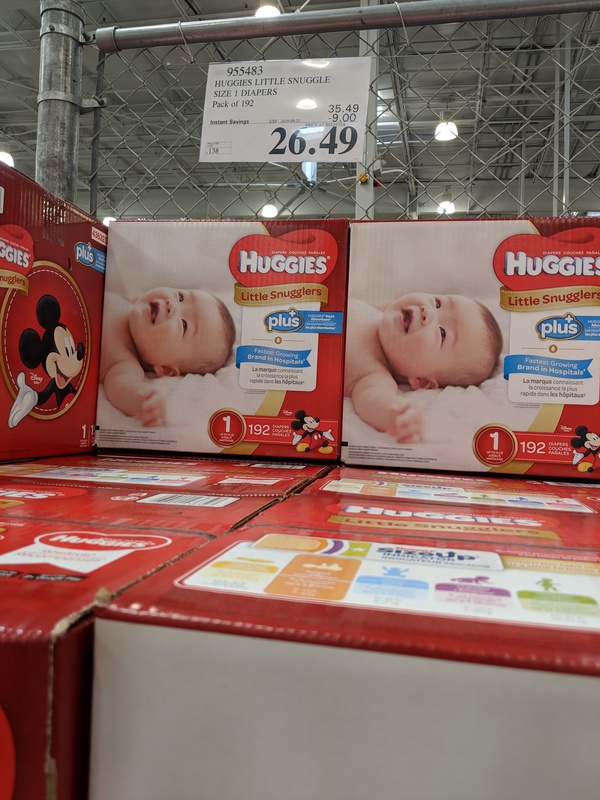 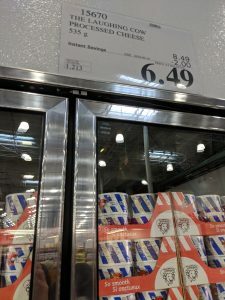 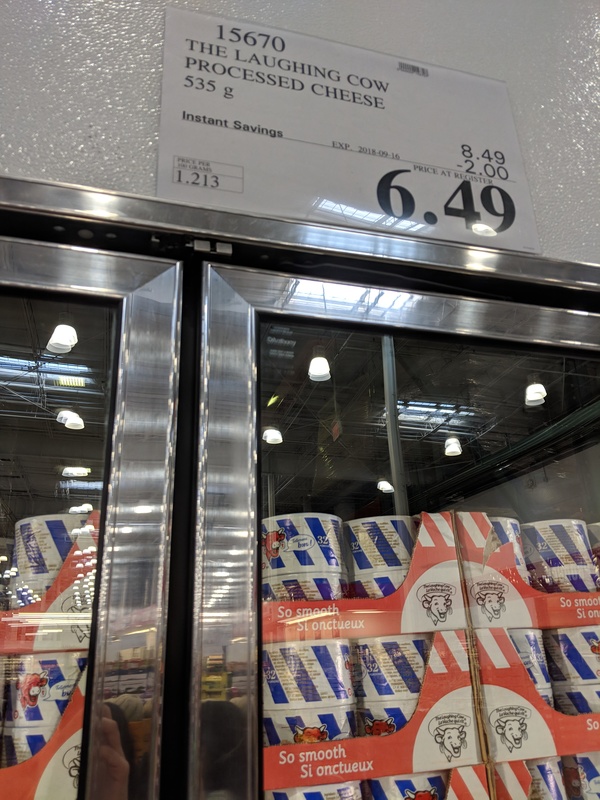 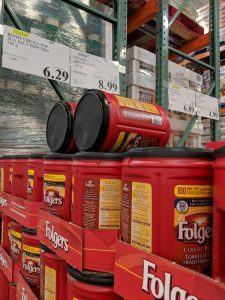 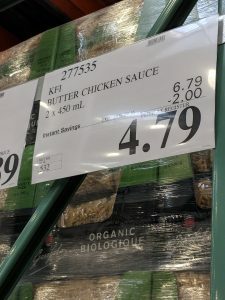 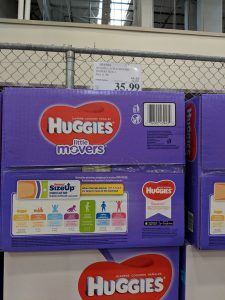 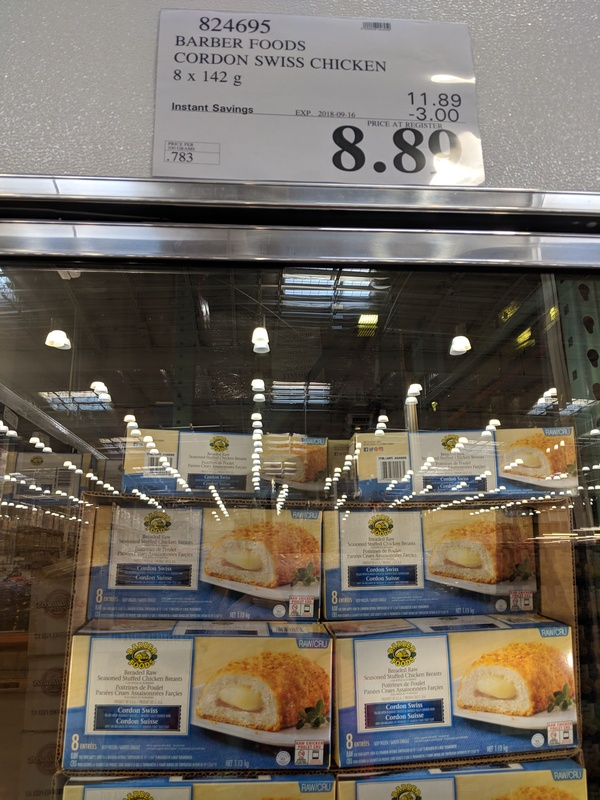 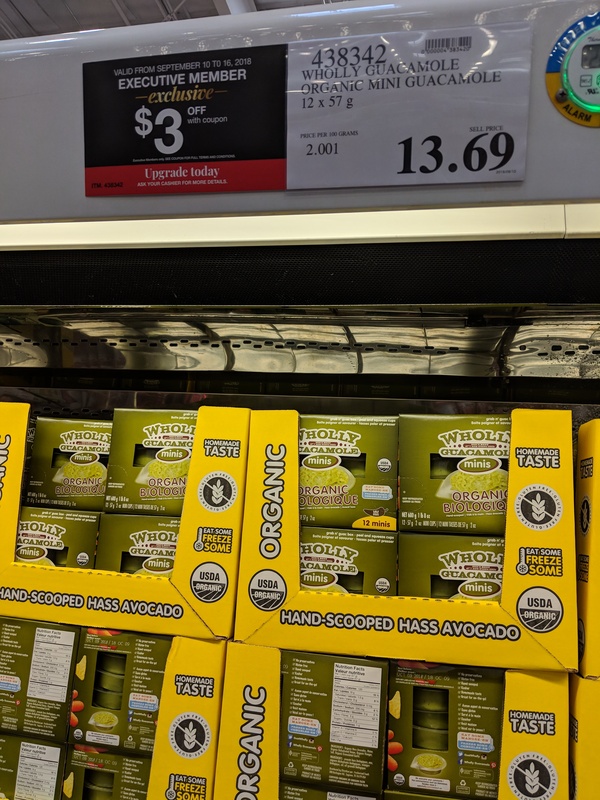 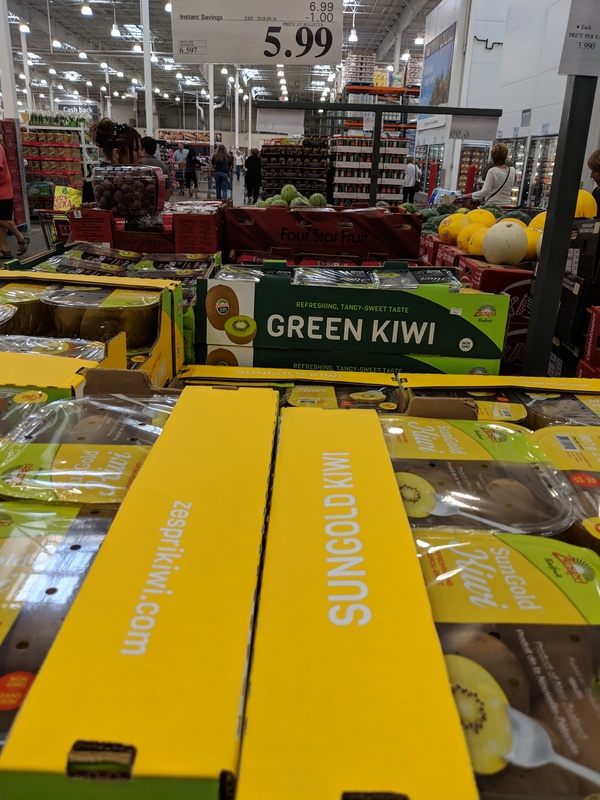 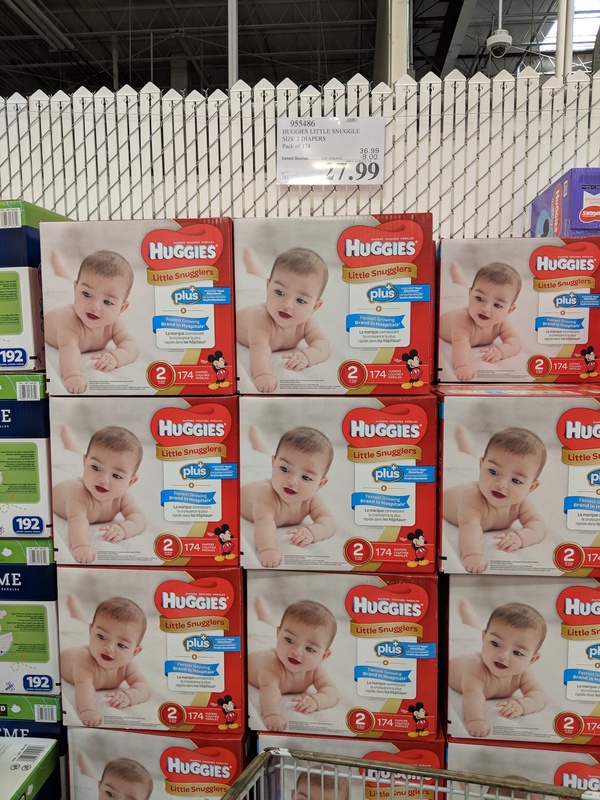 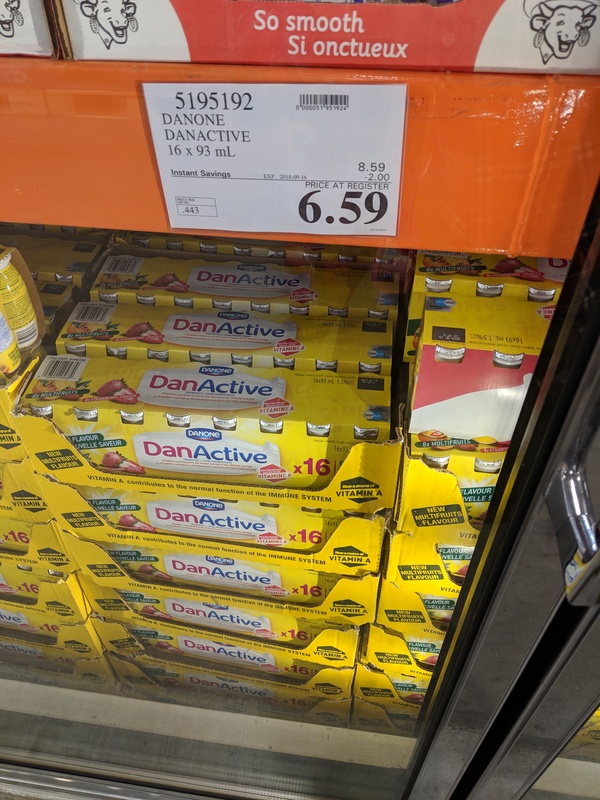 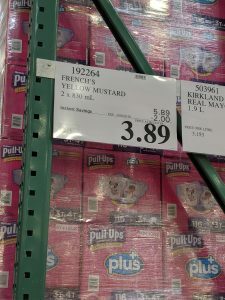 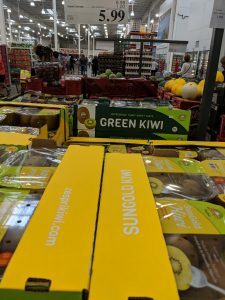 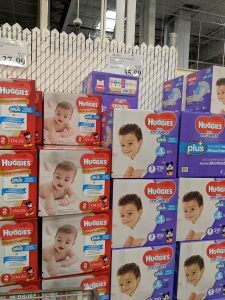 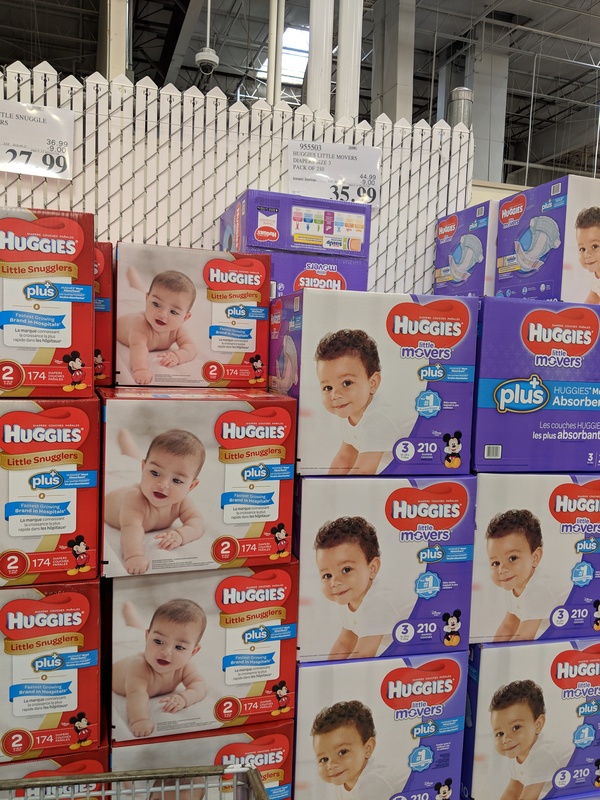 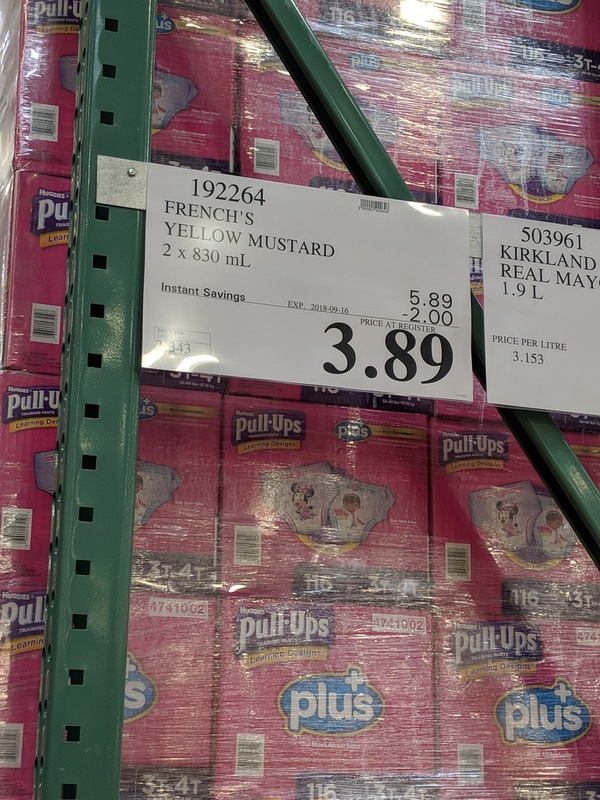 Lots of good deals this week at Costco – plus lots of baby stuff too – wipes are on sale with the coupons, and bunch of diapers are too! 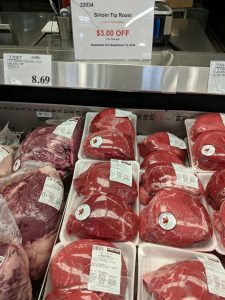 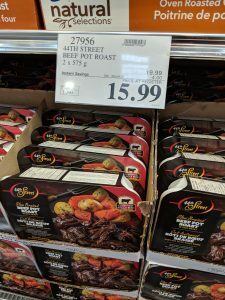 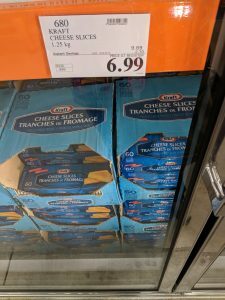 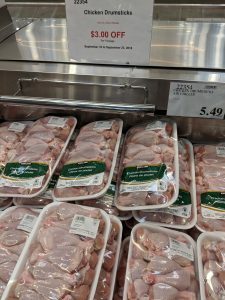 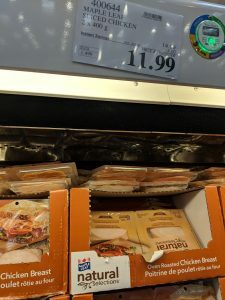 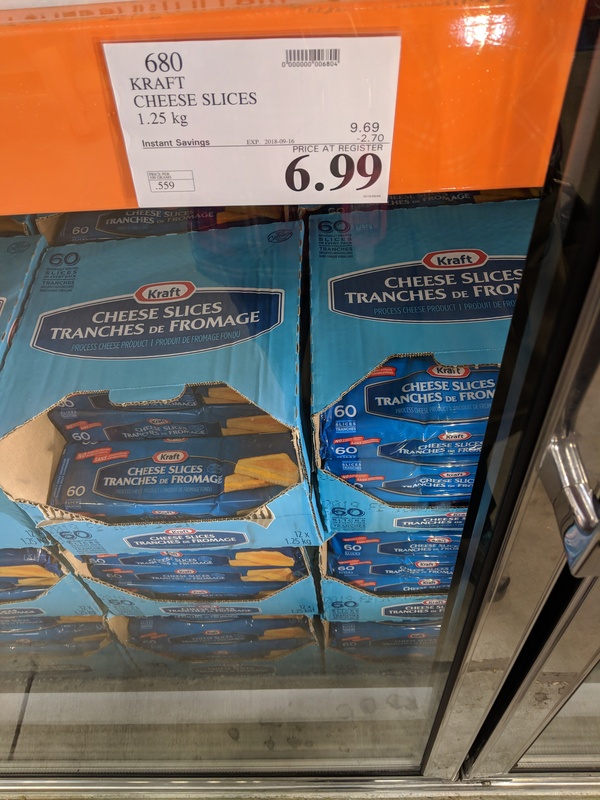 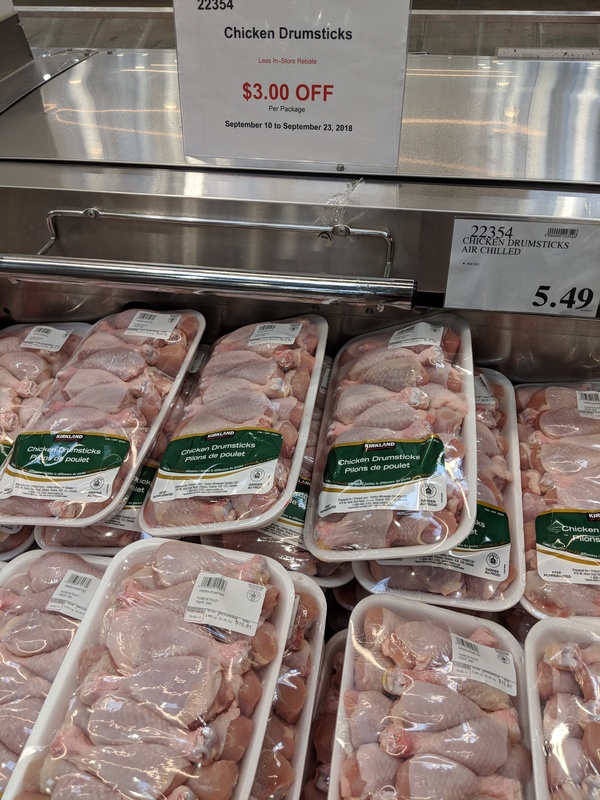 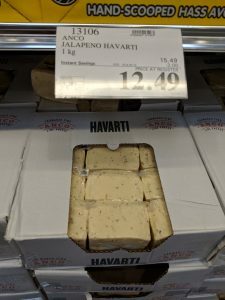 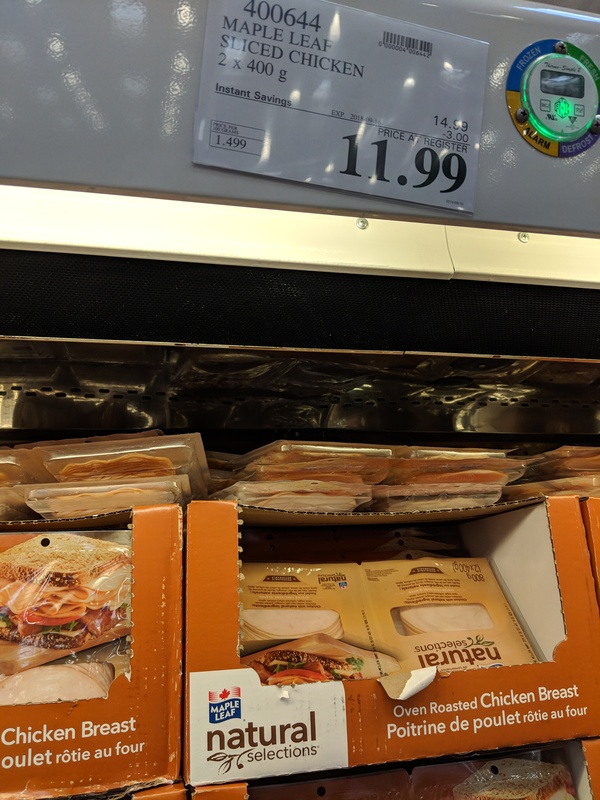 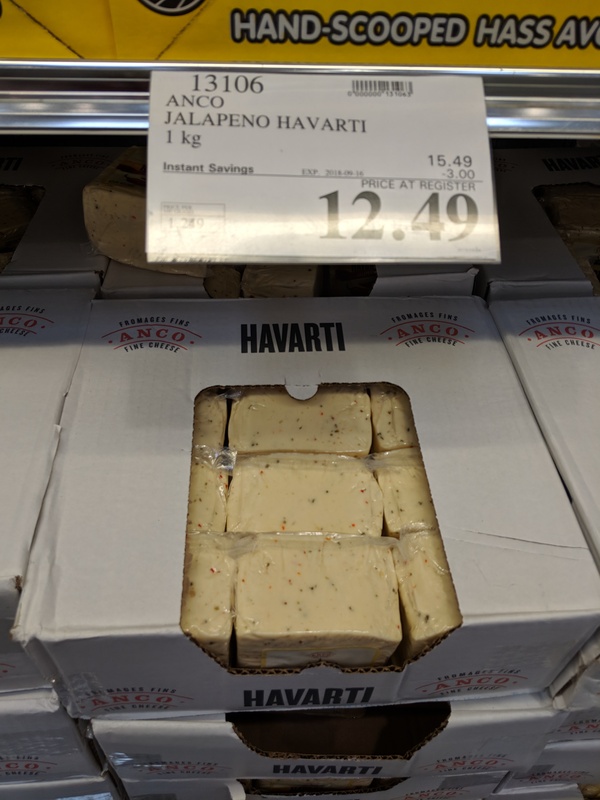 These pics are all from the Regent store in Winnipeg – if you’re an Executive member, don’t forget those coupons start today!